Mark your calendar for this year’s Tulare County Fair. Expect four days of jam-packed activities, which include celebrity entertainment, wildlife adventure, motorsports, and more. Superior Air, an air conditioning repair company in the area, provides a sneak peek of this local event. The Tulare County Fair is an over century-year-old tradition that started in 1915. It aims to showcase the area’s agriculture and dairy industry while creating a fun environment that families can enjoy. For as little as $7 per admission ticket, you can enjoy a nightly celebrity concert, free rides on the Western Rail Road Express, a free Powerhouse athletic dance show, a jungle animal attraction, a Gold Rush Mining and Refining interactive experience, and many more. What’s new to the 2018 Tulare County Fair is the free audio-animatronics of Bubba Bear and the Badland Band, color dancing waters, and the Land of the Dinosaur exhibit featuring a life-sized representation of the Tyrannosaurus (T-rex) and more. Children can also enjoy an exhibit, which teaches fire prevention in a fun and interactive way, prepared by the Cal Fire. Special prizes await those willing participants who will join the activity. 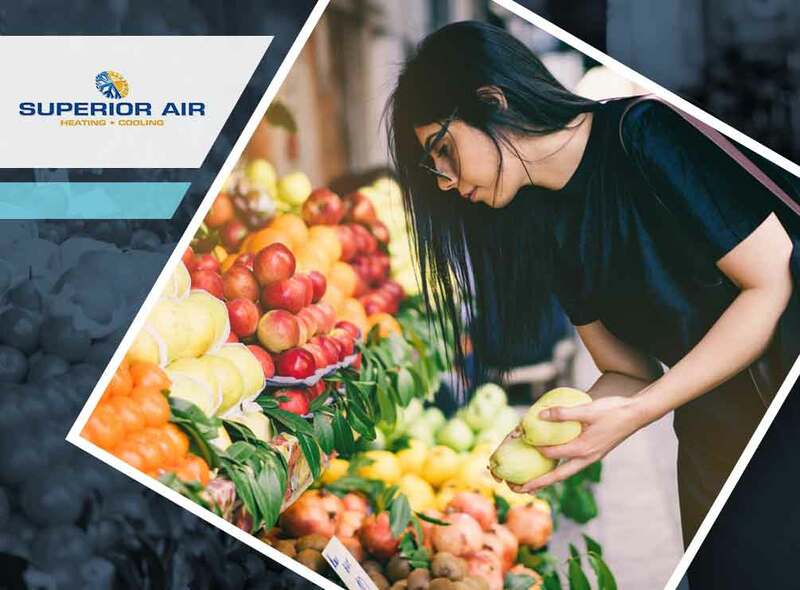 After enjoying the festivities, why not consider engaging in other worthwhile activities like air conditioning maintenance? This won’t only keep your home cool, but it will also help maintain your air conditioner’s efficiency. Remember to work with a reliable technician for your HVAC installation, repair, and maintenance. Apart from updating or maintaining your air conditioning unit, installing a new thermostat for your home is also a good idea. It’s a worthwhile upgrade that can make your home more energy-efficient without compromising comfort level. Turn to Superior Air for your air conditioning installation and other HVAC replacement projects. Call us today at (559) 342-0023 or fill out our online form to learn more about our products and services. We server residents of Tulare, CA.